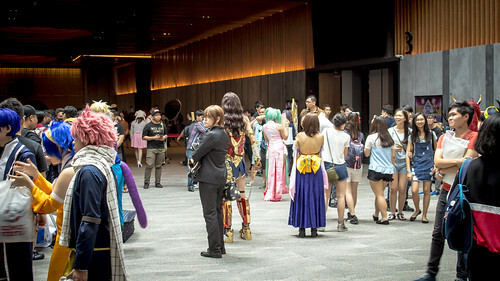 In less than 2 months, this year’s Penang Anime Matsuri will occur once again, much to the anticipation of local ACG fans. Announced on the official Facebook page sometime during dinner hours yesterday, various artistes and guest will make an appearance during the event itself! 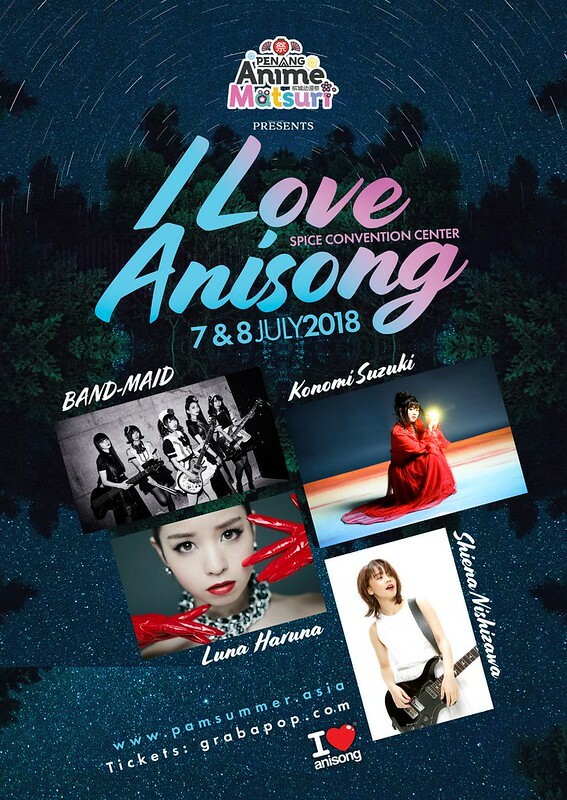 Once again, Penang Anime Matsuri will be held on my island, at the Spice Arena, and falls on the 7th and 8th of July this year. 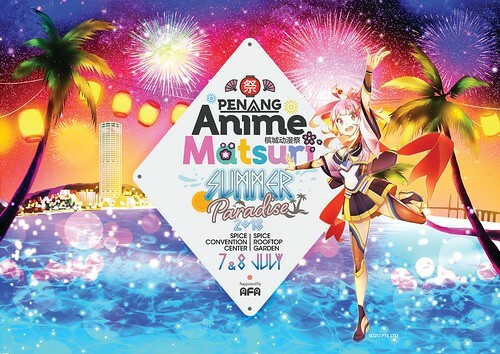 #PAM18 – PENANG ANIME MATSURI 2018 is back! Dive in the Anime Summer Paradise this coming 7 & 8 JULY at THE NEW SPICE CONVENTION CENTER & SPICE ROOF GARDEN! 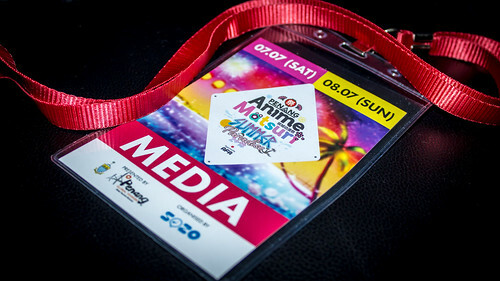 The 2 day events will feature some of the most exciting featured anime, anisong artistes, cosplayers, guests, stage activities and exhibitors! Stay tuned for more announcement soon! 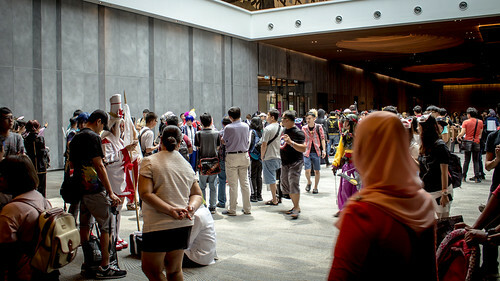 For exhibition & food, both indoor & outdoor enquiries, kindly email us at bizdev@sozo.sg or PM!